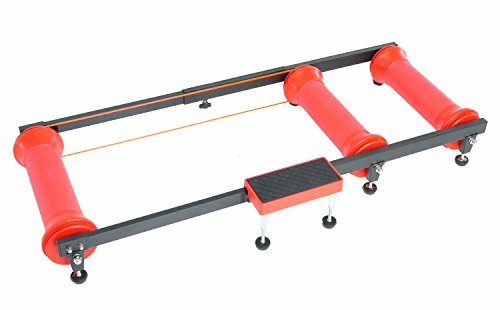 The Conquer roller trainer with parabolic rollers offers an ideal introduction to roller trainers. The ramped edge roller design makes is easier than traditional rollers to stay centered while riding. The sealed bearings provide a smooth efficient pedaling action.